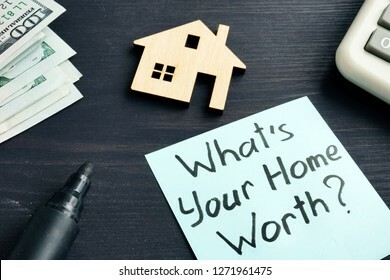 Whats your home worth? 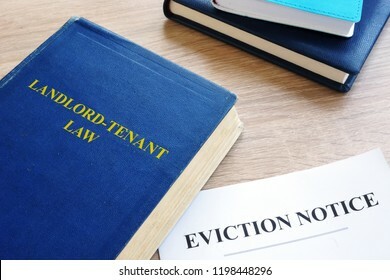 Cost of property concept. 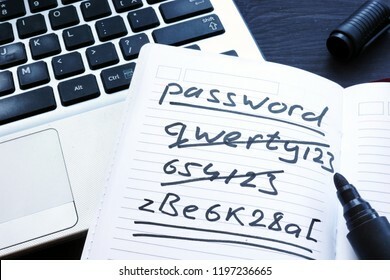 Strong and weak easy Password. Note pad and laptop. 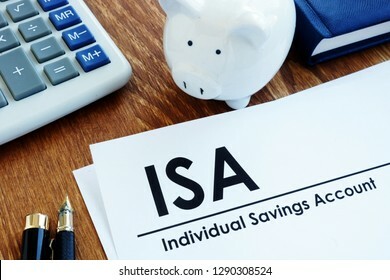 Documents about ISA Individual Savings Account and pen. Delegating and teamwork. Figures on a desk. 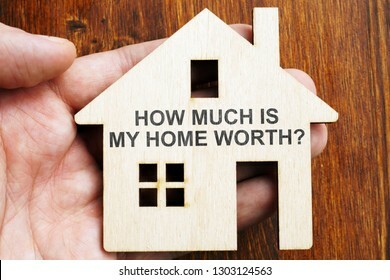 How much is my home worth? Sign on the model of house. 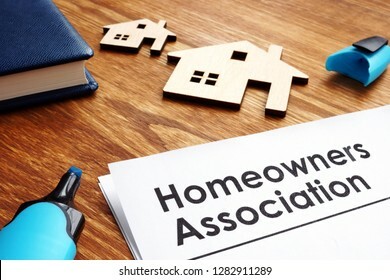 Documents about Homeowners Association HOA on a desk. Business assessment and audit. 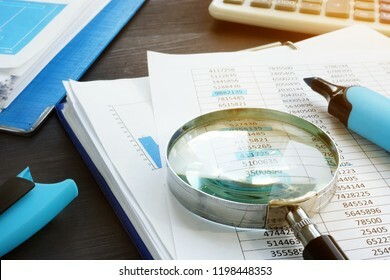 Magnifying glass on a financial report. 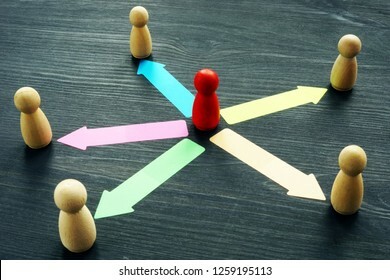 Delegating concept. 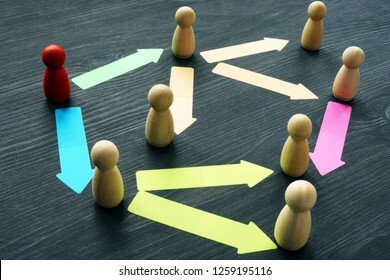 Wooden figurines and arrows as symbol of delegation. 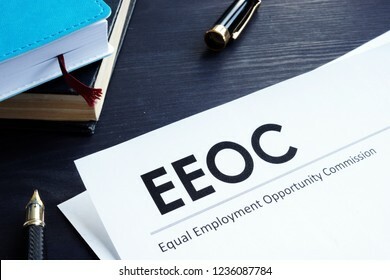 Equal Employment Opportunity Commission EEOC document and pen on a table. 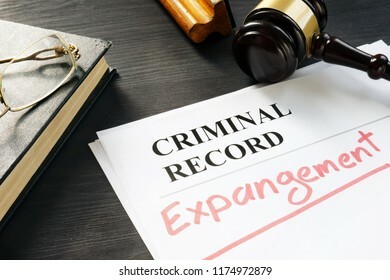 Expunge of criminal record. 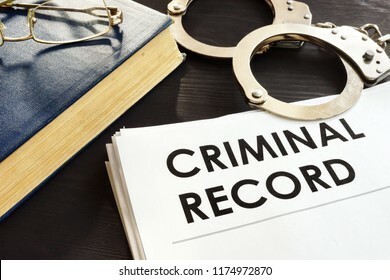 Expungement written on a document. 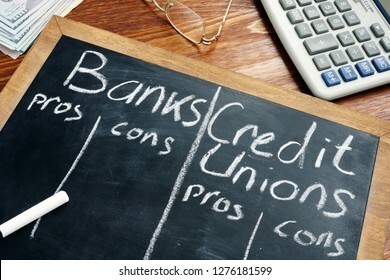 Banks vs. Credit Unions pros and cons written on a blackboard. 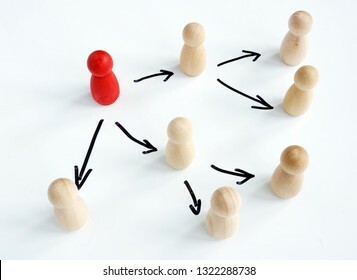 Delegating concept. 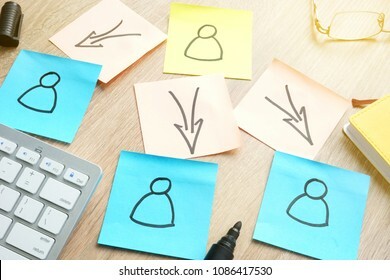 Structure of management organization on sticks. Increasing price of oil. 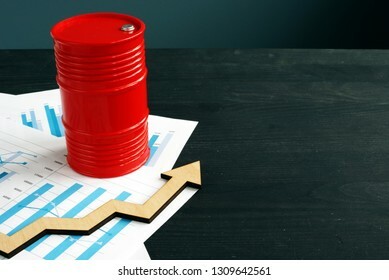 Barrel and graphs with arrow. 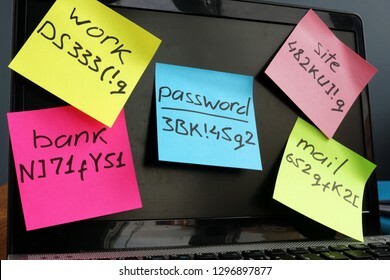 Password management. Laptop with memo sticks on the screen. 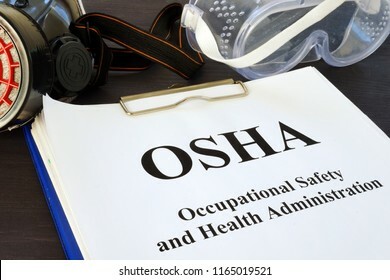 Pile of documents with Occupational Safety and Health Administration OSHA. 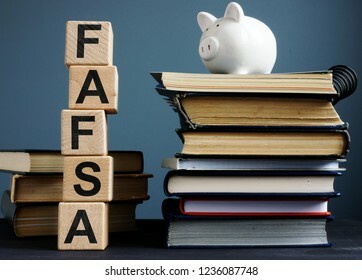 FAFSA Free application for federal student aid. Letters on the cubes. 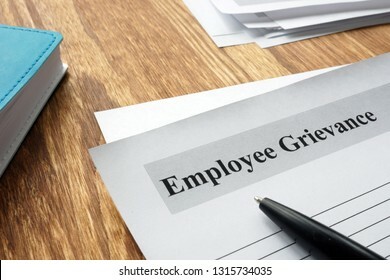 Employee Grievance form on an office desk. 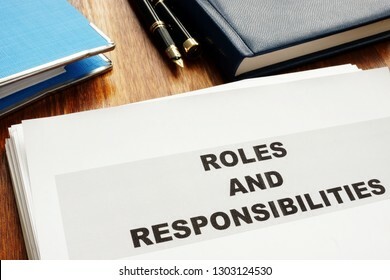 Roles and Responsibilities documents on a desk. Home appraisal. 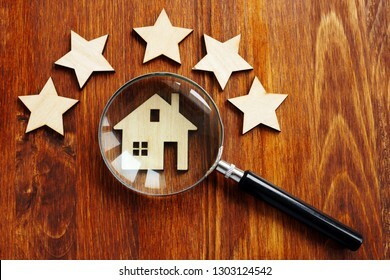 House with magnifying glass and five star. 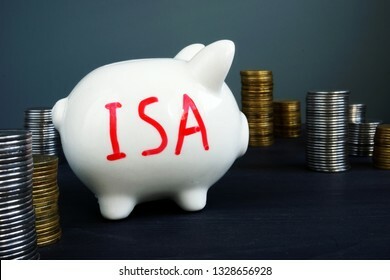 Individual savings account ISA written on a side of piggy bank. 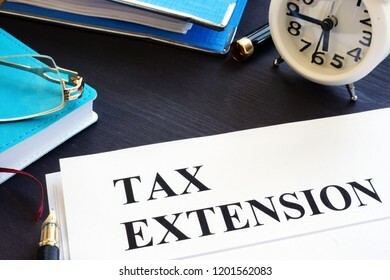 Tax Extension. Stack of papers and calculator. 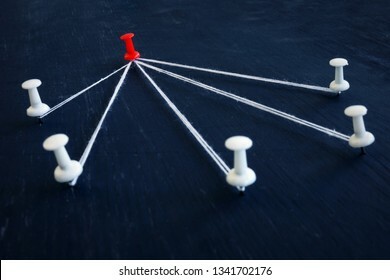 White push pins and red one connected by thread. 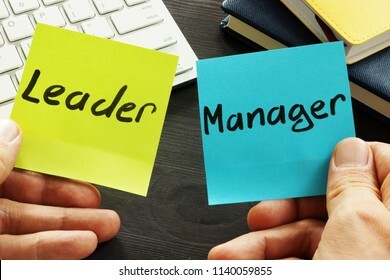 Leadership, management and delegating. 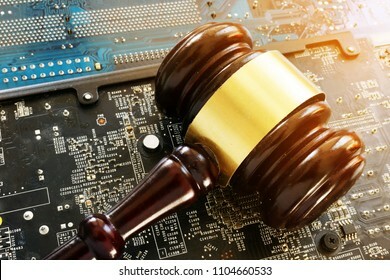 Gavel and electronic devices. 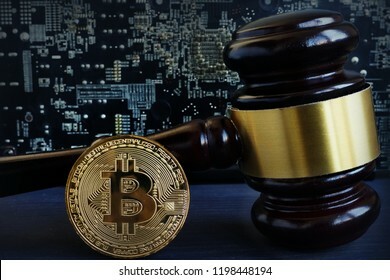 Regulation of blockchain. 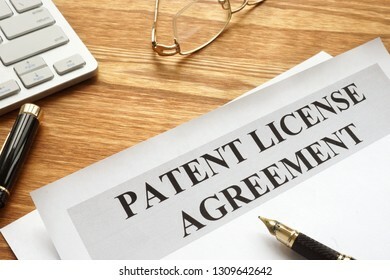 Patent license agreement with pen and glasses. 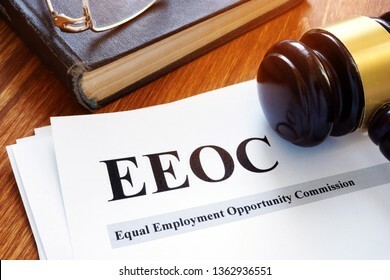 EEOC equal employment opportunity commission report and gavel. 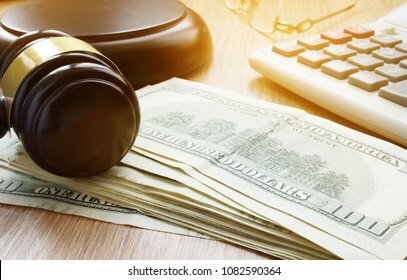 Litigation finance. 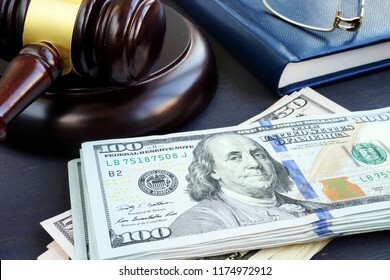 Gavel and dollar banknotes. Bail bonds. 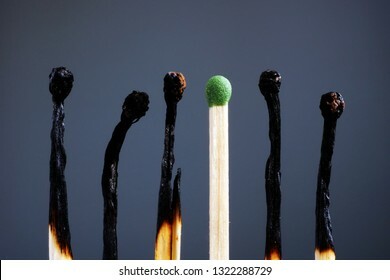 Line of burnt matches and one brand new. 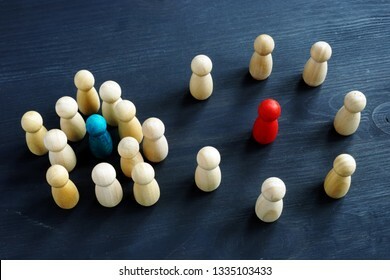 Individuality, leadership, burnout at work and energy. 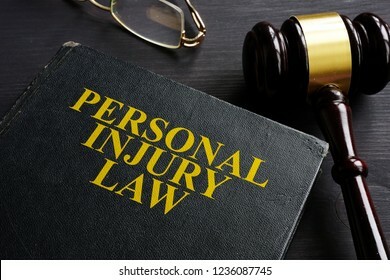 Personal Injury Law book and a black desk. 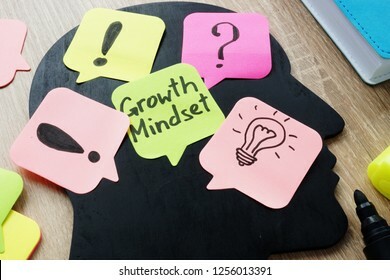 Growth Mindset written on a memo stick. 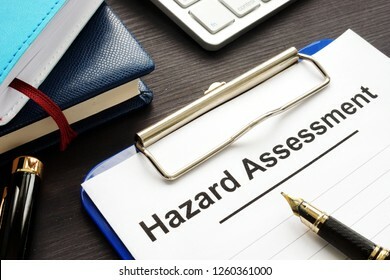 Hazard Analysis and Critical Control Points HACCP documents. 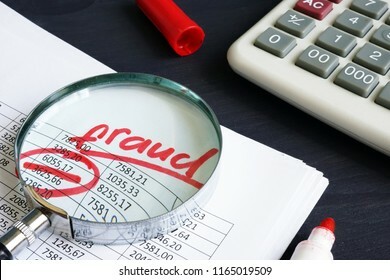 Auditor is working with financial documents. 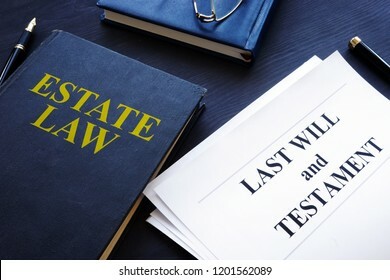 Audit or assessments. Introvert and extrovert concept. Wooden figurines on a desk. 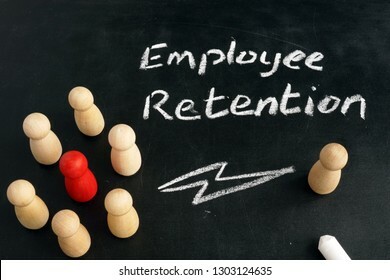 Employee Retention. Wooden figurines on a blackboard. 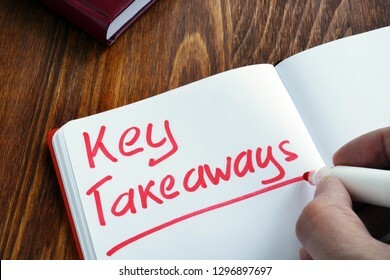 Key takeaways. 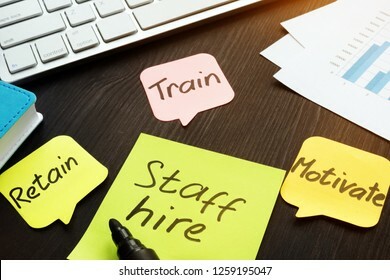 Memo stick and pepers on a desk. 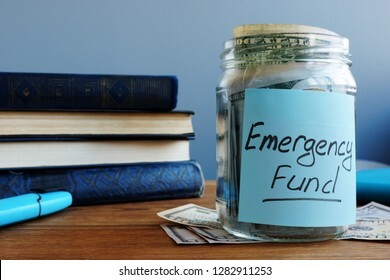 Emergency fund written on a jar with money. 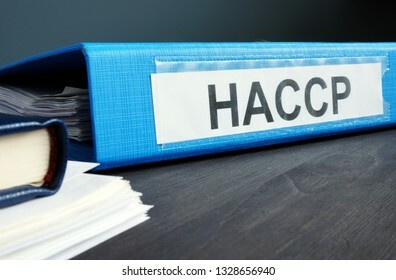 Blue folder with documents HACCP Hazard Analysis and Critical Control Points. 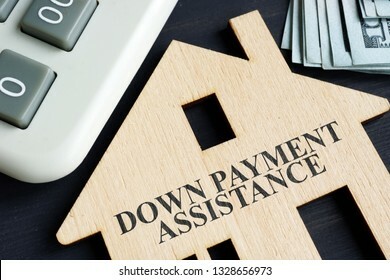 Down payment assistance written on a model of home. 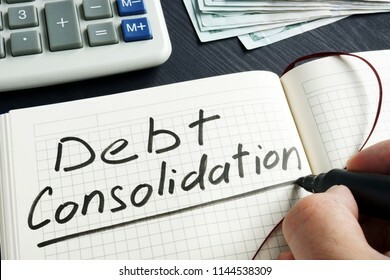 Man is writing debt consolidation in the note. 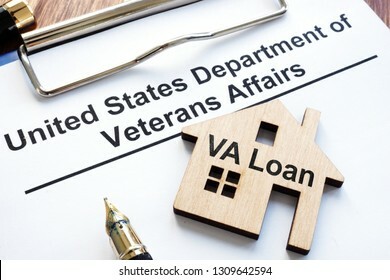 VA loan. US department of veterans affairs papers. 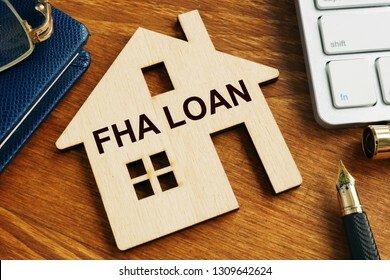 FHA loan written on the model of home. Hostile work environment. A Circle of Wooden figures. 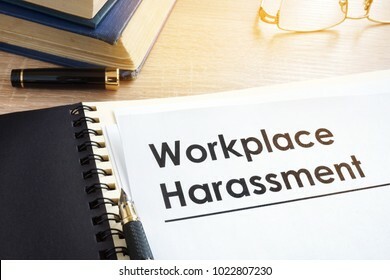 Harassment. 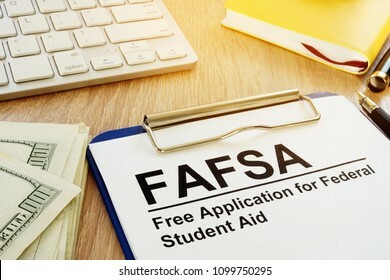 Free Application for Federal Student Aid (FAFSA) concept. 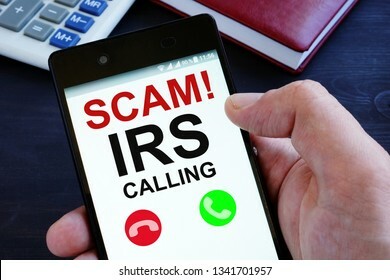 Hand is holding phone with irs scam calls. 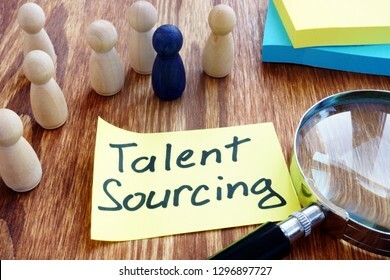 Talent Sourcing written a piece of paper. 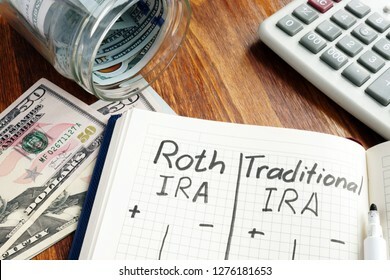 Retirement plan. 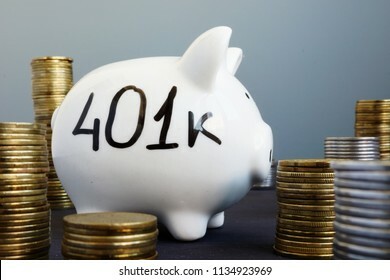 Piggy bank with word 401k. 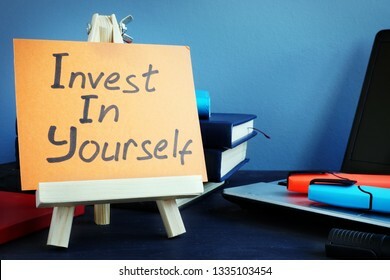 Handwritten text Invest in yourself. 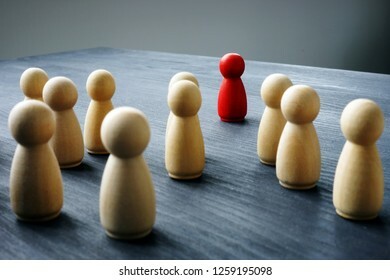 Self motivation concept. 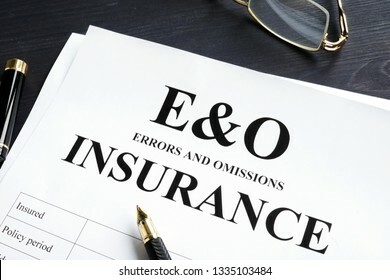 Errors and omissions insurance E&O form. 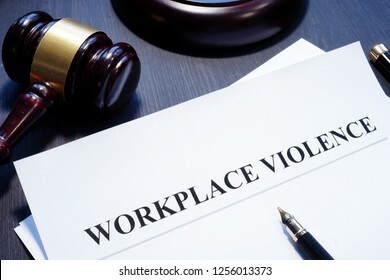 Professional liability. 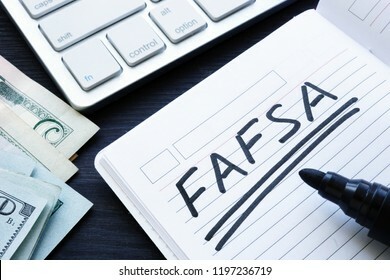 FAFSA handwritten in a note. 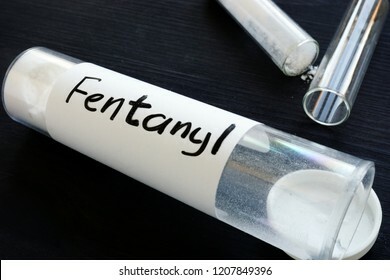 Free Application for Federal Student Aid. 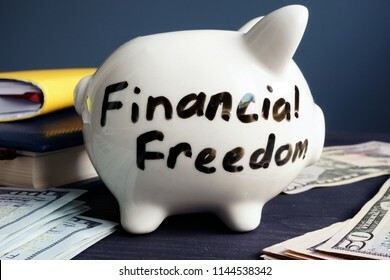 Financial freedom written on a side of piggy bank. 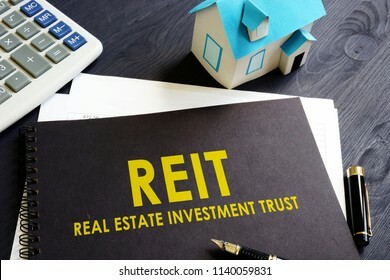 Real estate investment trust REIT on an office desk. College fund. Piggy bank with coins. 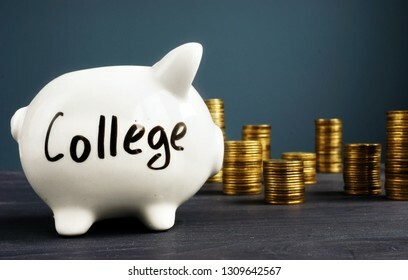 Money for education. 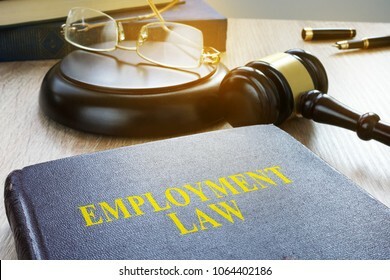 Employment law in a court. 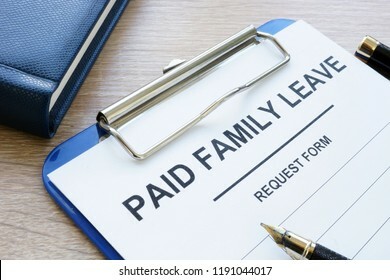 Labor code concept. 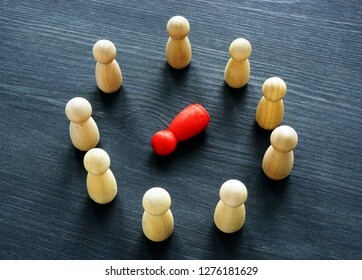 Bitcoin regulation concept. 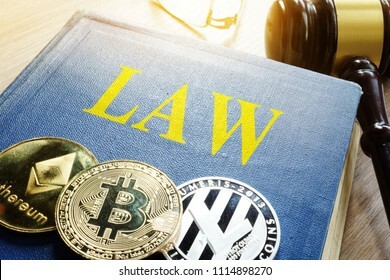 Cryptocurrency and law. 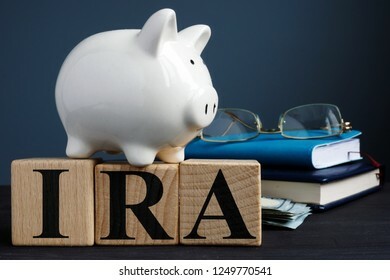 IRA individual retirement account written on wooden cubes. 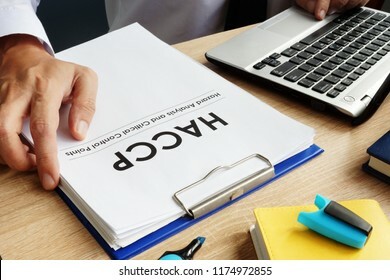 Hazard assessment form with clipboard on a desk. 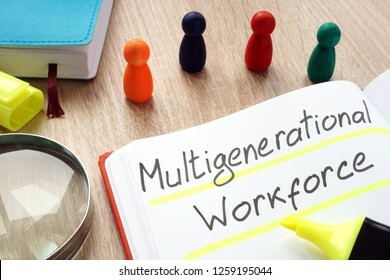 Multigenerational workforce written by pen on a note. Human resource management. 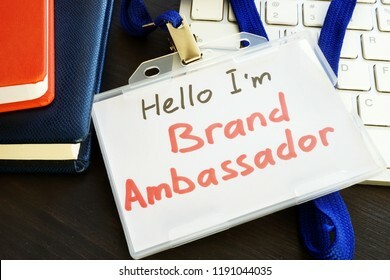 Looking for talented employee. Wooden figures on a desk. 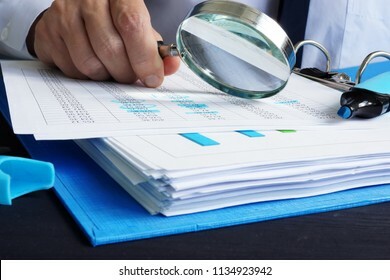 Auditor checking financial report. 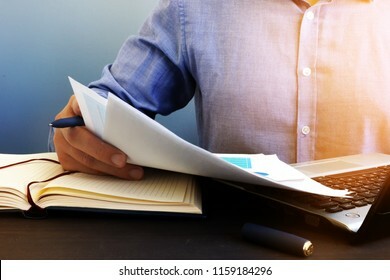 Paperwork in the office and audit. 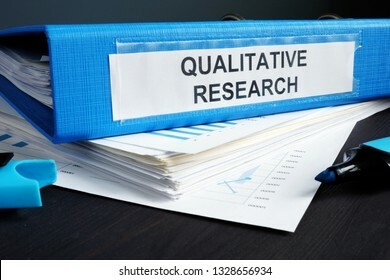 Qualitative research methods report in a blue folder. 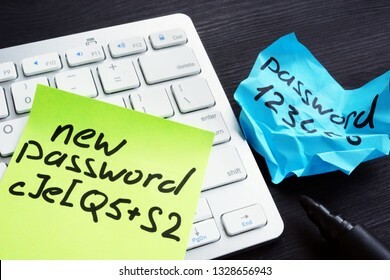 Strong and weak password on pieces of paper. Password security and protection. 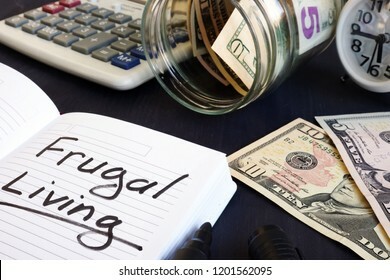 Frugal living written on a note pad and money. 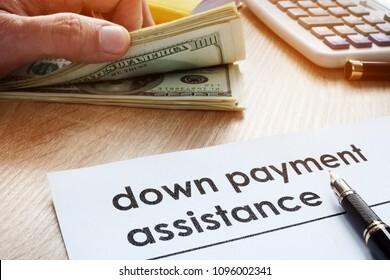 Down payment assistance form and dollar banknotes. 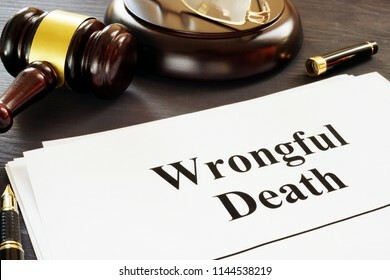 Wrongful Death report and gavel in a court. 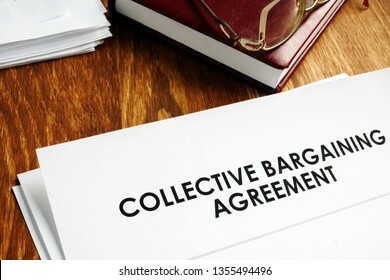 Collective bargaining agreement and note pad with glasses. 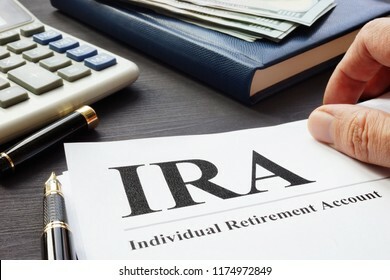 Documents about Individual retirement account IRA on a desk. 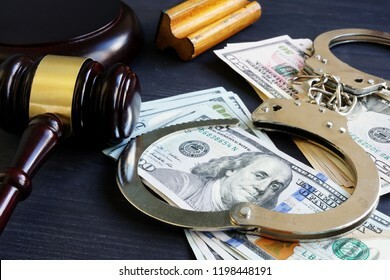 Criminal record and handcuffs on a desk. 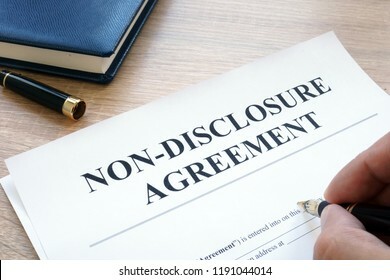 Man is filling in Non-Disclosure Agreement NDA. 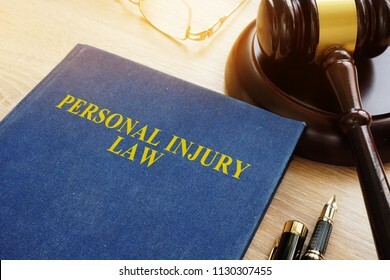 Personal injury law on a desk and gavel. Crypto regulation. 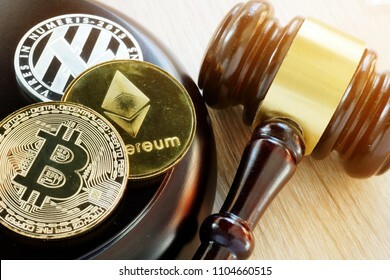 Cryptocurrency coins and book Law. 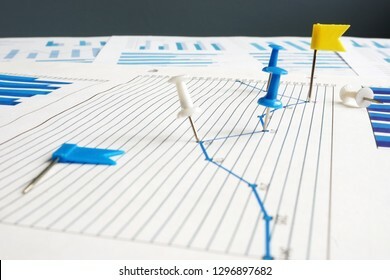 KPI key performance indicators. Thumb tacks and business papers. 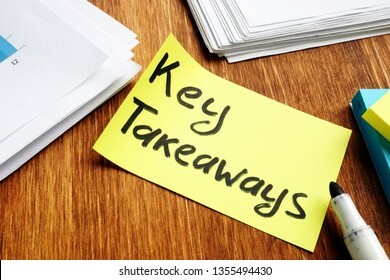 Key takeaways written by man in the note. 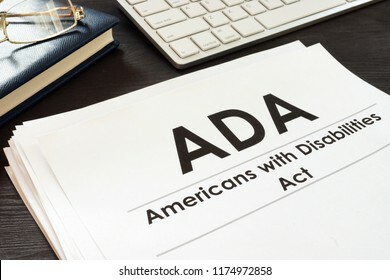 Americans with Disabilities Act ADA and glasses. Bookkeeping and audit. 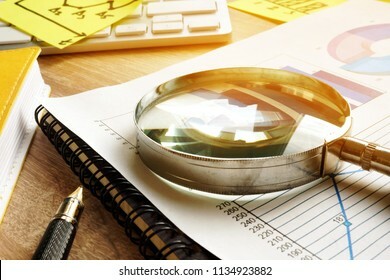 Magnifying glass and business documents. 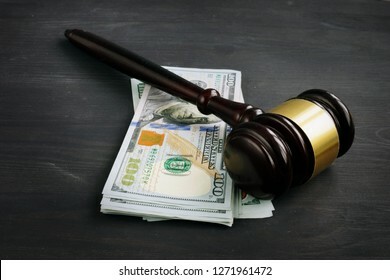 Gavel and money in the court. Penalty or bribe. 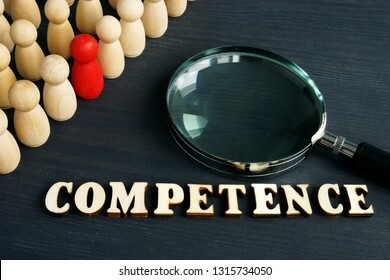 Competence from wooden letters and figurines. 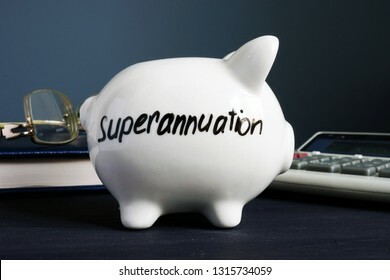 Superannuation written on a white piggy bank. 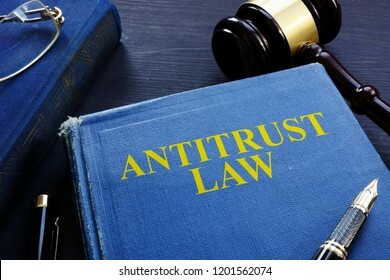 Antitrust law book and gavel on a desk. 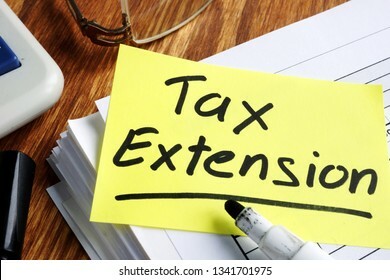 Tax extension. 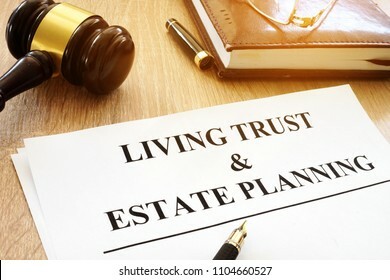 Folder with documents and clock. 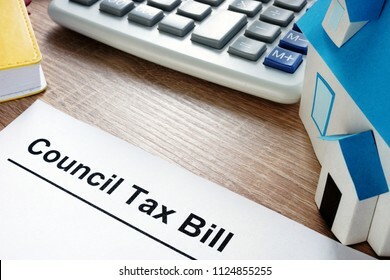 Council Tax Bill and model of house on a desk. 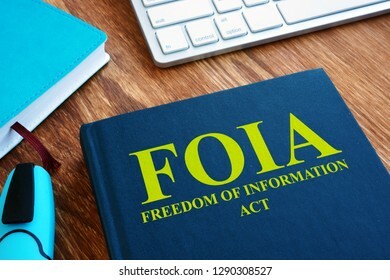 FOIA Freedom of Information Act on the desk. 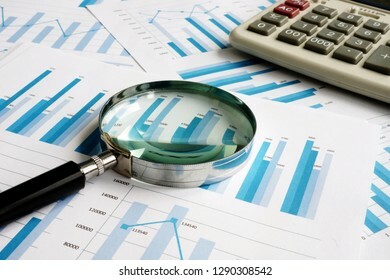 Business papers with financial report and magnifying glass. Audit concept. 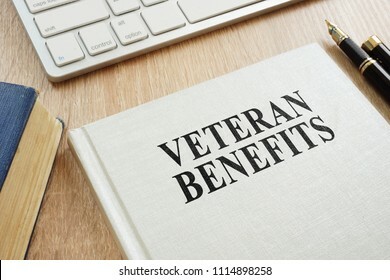 Book about Veteran Benefits on a desk. 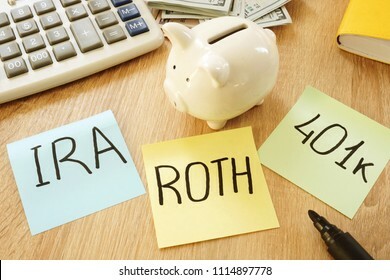 Memo sticks with words IRA 401k ROTH. 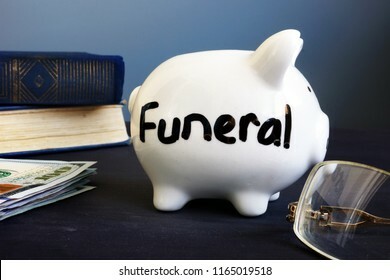 Retirement plans.